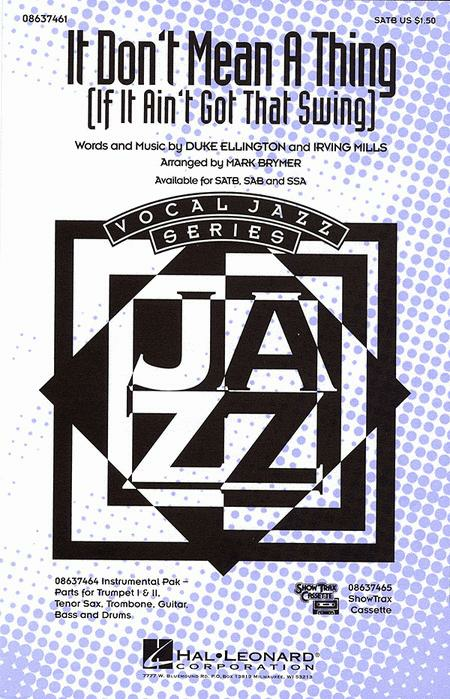 Composed by Duke Ellington (1899-1974) and Irving Mills (1894-1985). Arranged by Mark A. Brymer. Choral. Jazz, Show Choir, Swing, Standards. Octavo. 16 pages. 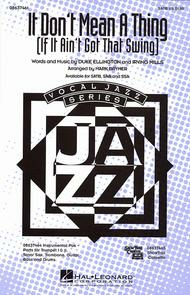 Published by Hal Leonard (HL.8637461).